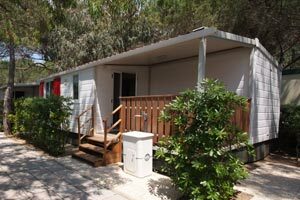 On our campsite you will find plots for tents, campers and caravans as well as fully fitted bungalows. 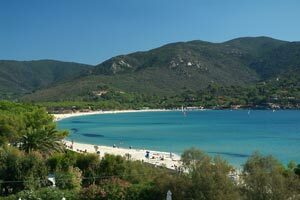 Our campsite is next to the golden sands beach - one of the longest on the Island of Elba - of the very popular seaside resort of Marina di Campo. Our campsite is open from April 15th to October 13th. If you have any questions, the staff in our booking office, always open from 9:00 a.m. to 12:00 a.m. / 02:00 - 07:00 p.m. (Mon-Fri), will be happy to help.